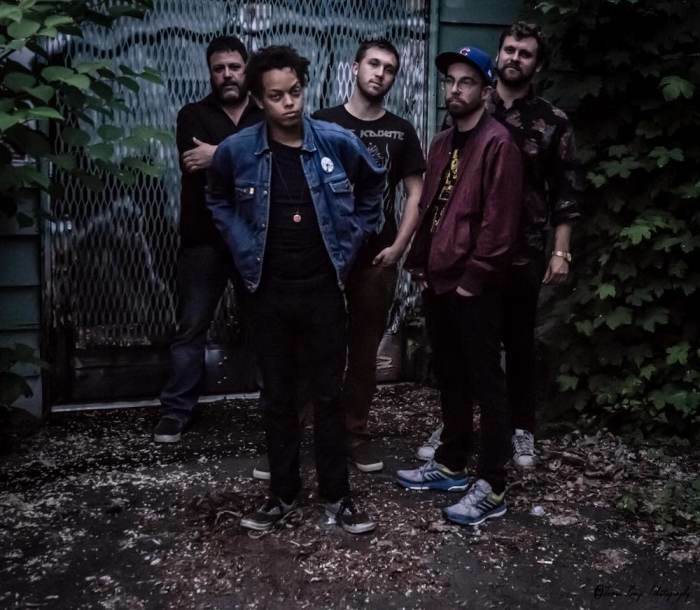 Blazing out of the North Coast of California with a diverse assemblage of hypnotic rhythms to spark up any dance floor, Object Heavy delivers a uniquely heavy sound that fuses Progressive-Soul, Rock and R&B in a strikingly fresh way. After spending the past two years touring throughout the pacific northwest, Object Heavy’s contagious sultry funk has garnered a momentum and buzz that shows no sign of letting up. In it’s short time Object Heavy has had the honor of sharing the stage with heavy hitters like George Clinton and P Funk, Cheech & Chong, Orgone, Flobots, Polyrhythmics, Karl Denson’s Tiny Universe, Afrolicious, Delhi 2 Dublin, March 4th Marching Band and even backed up legends like Fred Wesley, Chali 2na, Raashan Ahmad, John Popper, DJ Logic and more. 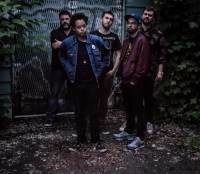 Object Heavy is exploding onto the scene with their sights set on reaching the ears and hearts of a connected global community that is looking to groove, dance and love. Get down with the highly infectious soul of one of Northern Cali’s most prolific and entertaining bands, Object Heavy.